As war looms on the horizon, the mighty Arcadian Empire begins a campaign to subjugate its neighbors. The small kingdom of Dalmasca shares their fate. Two years after its fall, in the capital city of Rabanastre, the people line the streets to wait for the appointment of the new consul from Archadia. 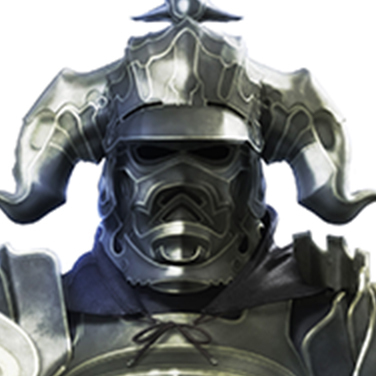 To Vaan, a young man living on the streets of Rabanastre, the empire is a hated enemy who took the life of his brother, the only family he had left. 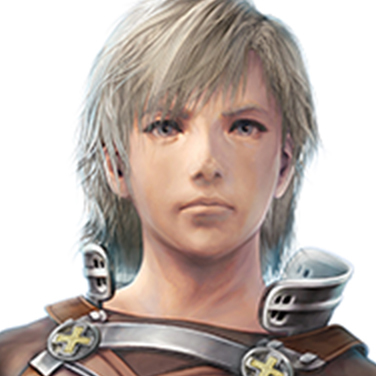 Vaan hatches a plot to break into the palace and take back the spoils of conquest from Dalmasca's occupiers. He gets more than he bargained for when he meets Princess Ashe, the sole surviving heir to the Dalmascan throne, thought dead since the war. 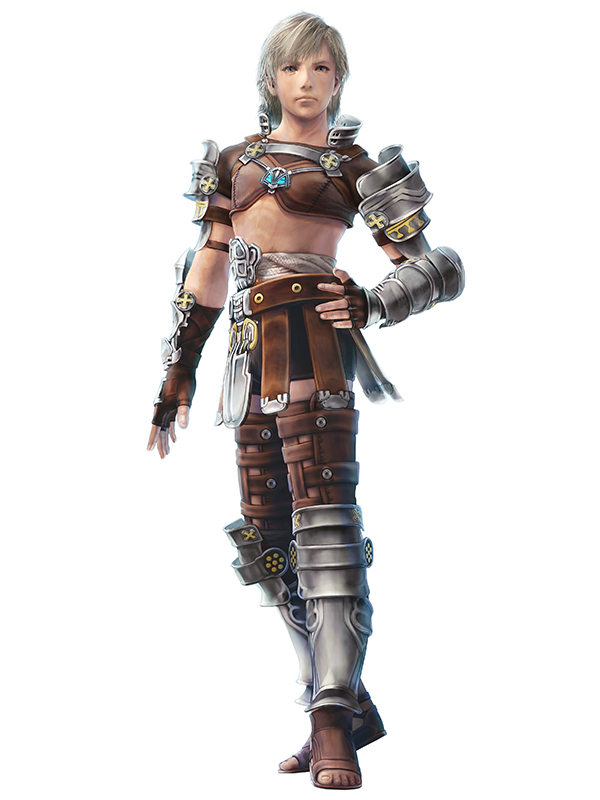 Together, they embark on an adventure spanning Ivalice that traces the mysteries behind the Archadian Empire's invasion. 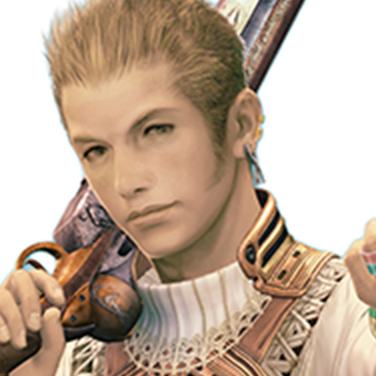 Living in the Rabanastre slums, Vaan maintains an air of hope even under the oppressive rule of the empire. But he longs for more: a life without borders or authority. He dreams of becoming a sky pirate, free to go where he will. The only child of King Raminas and sole heir to the Dalmascan throne, Ashe is believed dead following the invasion. 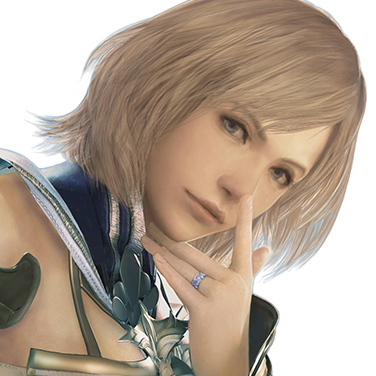 She meets Vaan and the others under the most unlikely of circumstances. Ashe knows all too well she lacks the power to right the wrongs committed against her and her kingdom, but she will not allow herself to admit defeat. 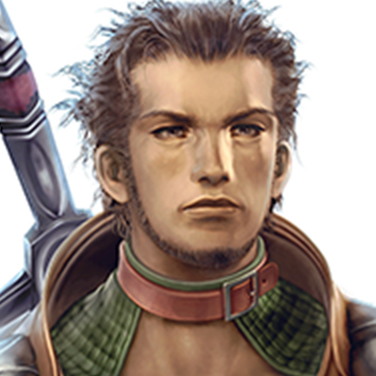 A captain in the Order of the Knights of Dalmasca, Basch achieved renown as a gallant and brave hero credited with countless victories on the battlefield. He is a man of justice and cannot abide inequity. 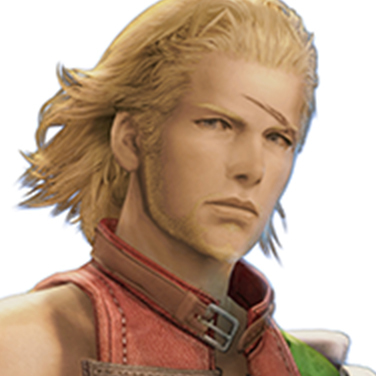 Unlike the other captains, who are chosen from the aristocracy, Basch is of common blood and enjoys the love of the people, until he inexplicably murders the king on the eve of a treaty-signing with Archadia. He is led away in chains. What could drive so loyal a man to slay his own oathsworn liege? 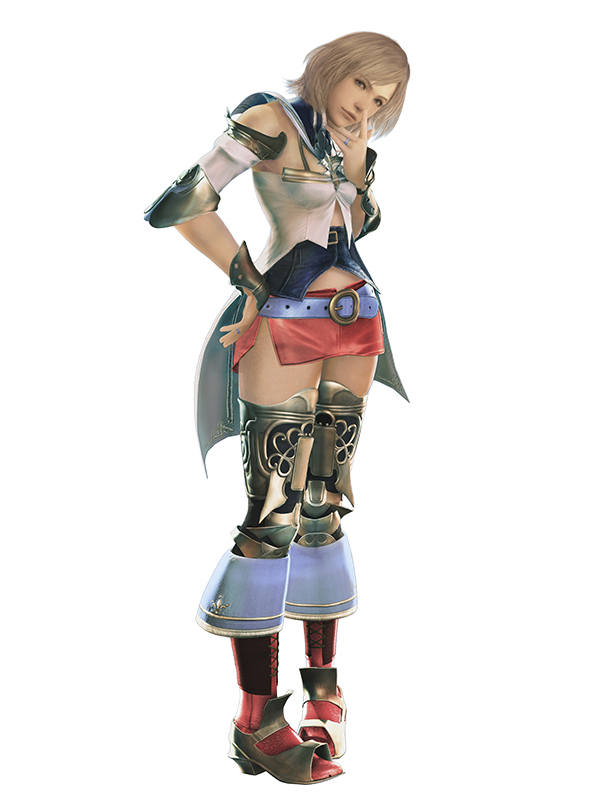 Like Vaan, Penelo calls Rabanastre's Lowtown home. 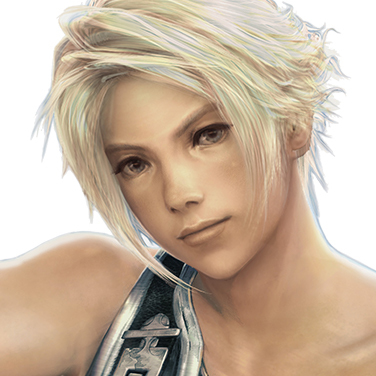 She watches over Vaan, trying to keep him from getting into too much trouble. 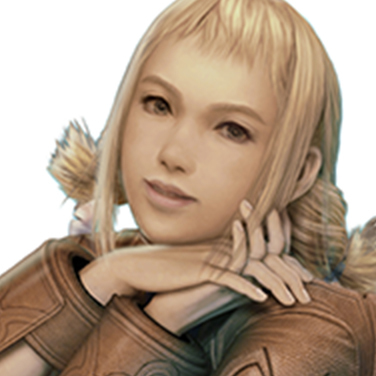 Though she lost her family in the war with the empire, Penelo is ever cheerful, making her way by doing odd jobs in and around the city. She enjoys the lighter side of life, but Penelo is not altogether unfamiliar with battle. While she remains untested in a true fight, her brothers, who belonged to the Order, taught her the fundamentals of combat. Penelo believes that in perseverance, there is hope. He would describe himself as a noble thief, stealing only from those who deserve it. He goes where he pleases, swearing fealty to no one. 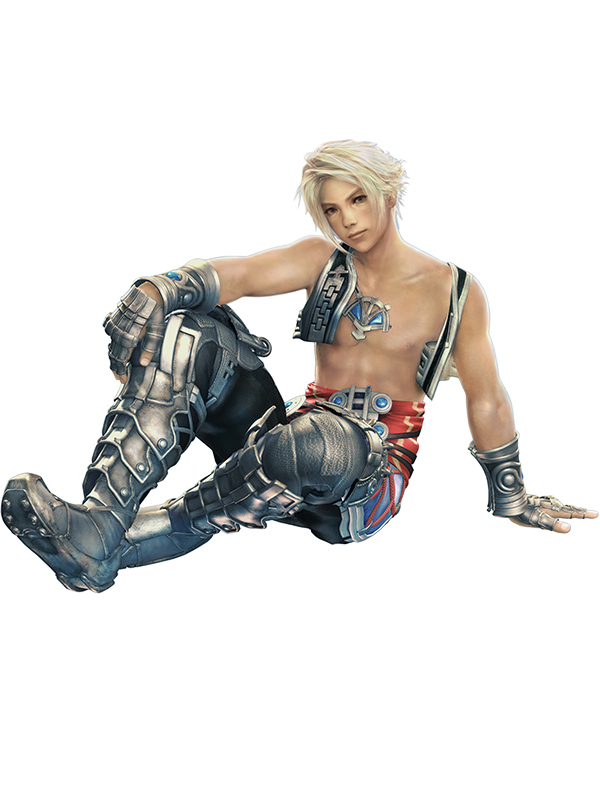 While roaming the skies of Ivalice with Fran, his Viera partner, he still makes time to charm the ladies with his silver tongue and put wrongs to right―grinning all the while. 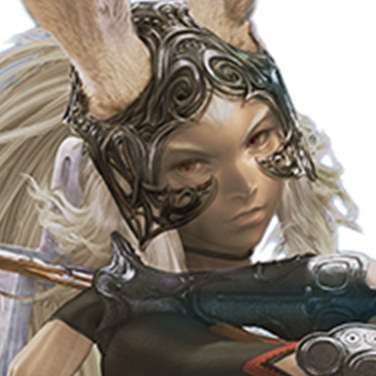 A Viera warrior, Fran is as much at ease with a sword as she is her bare hands. 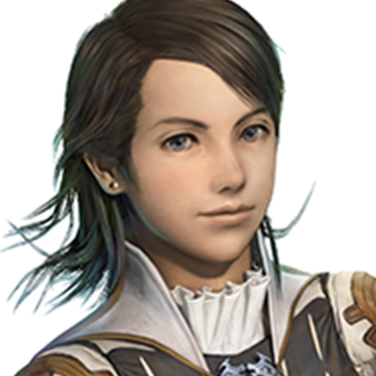 Her proficiency with a blade is matched only by her skill with a wrench, as she also handles the maintenance of Balthier's airship, the Strahl. 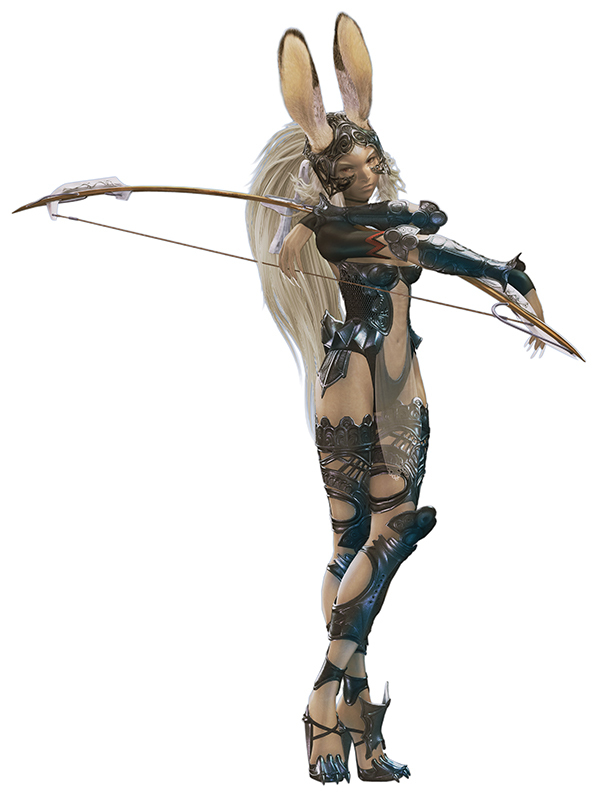 The lifespan of the viera is far greater than that of humes, and many secrets lie hidden in her long history. 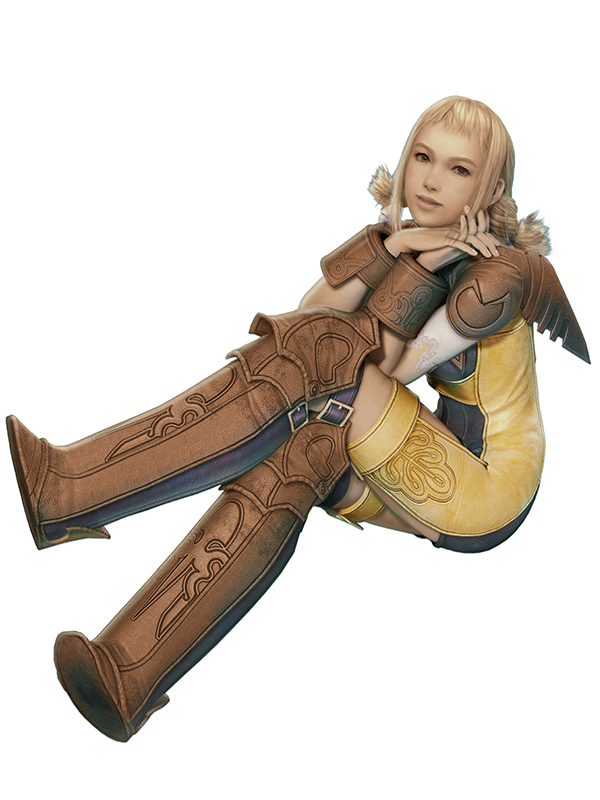 Yet, the divide of race does nothing to diminish the bond of trust between her and Balthier. 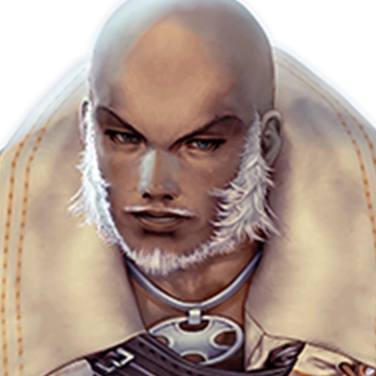 A Judge Magister of Archadia, he curses himself at being unable to save his homeland of Landis, and his brother for abandoning his family. 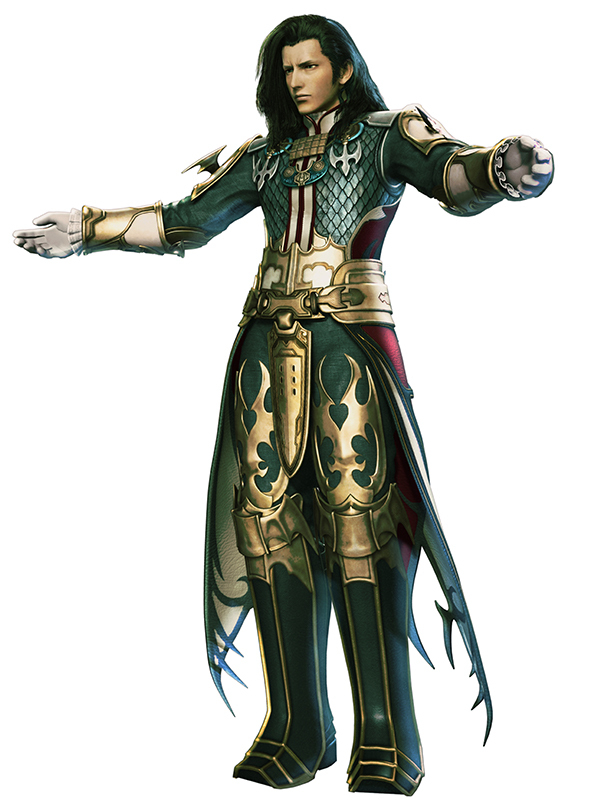 A trusty soldier to Emperor Gramis, he hunts the heroes who oppose the Archadian Empire, all the while keeping an eye on Vayne, the emperor's third son. 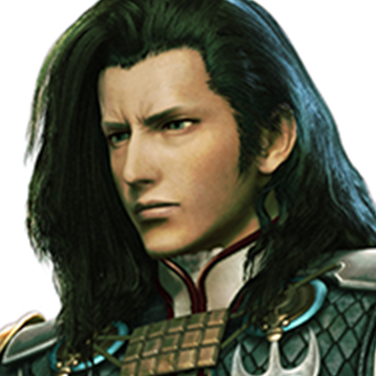 Vayne is the third child of Archadian Emperor Gramis and next in line for the throne. 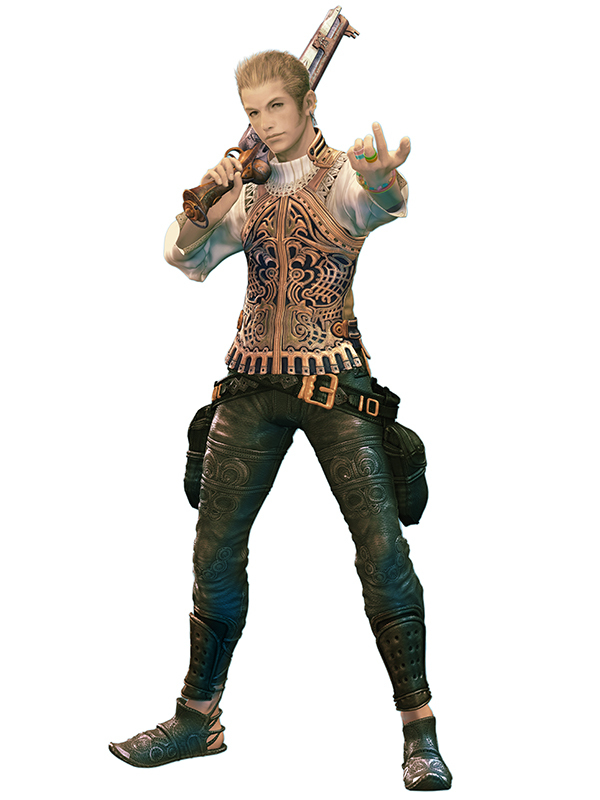 As tensions rise between Rozarria and Arcadia, he plans to end the war and claim victory with the use of nethicite, a powerful source of magickal energy. 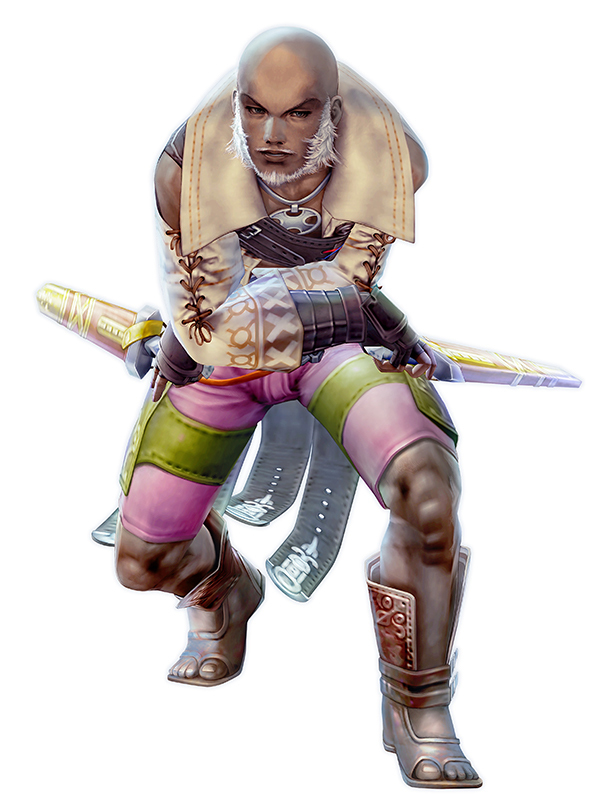 Vaan's older brother by two years, Reks and Vaan lived with Penelo and her family after losing their parents to a plague. During the war two years ago, he joins the Order of the Knights of Dalmasca and attempts to stop the assassination of King Raminas, but is wounded. Reks is branded an accomplice to the assassination, and the mental and physical burden leads to his death a year later. 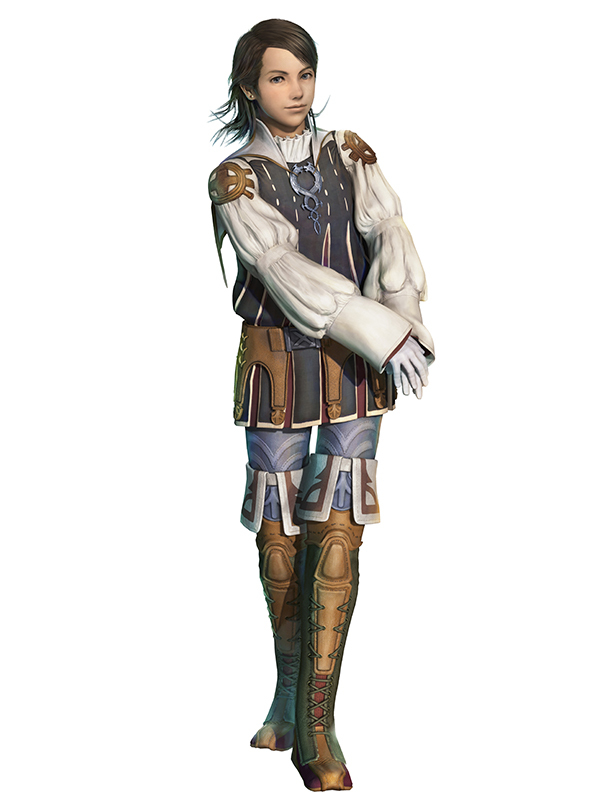 Larsa is Vayne's younger brother and in line for the Archadian throne. Despite being twelve years old, he is mature and cognizant of world events, his idealism being his only flaw. He loves and respects his brother, and upon hearing rumors of Vayne's questionable research, he sets out to clear his brother's name. 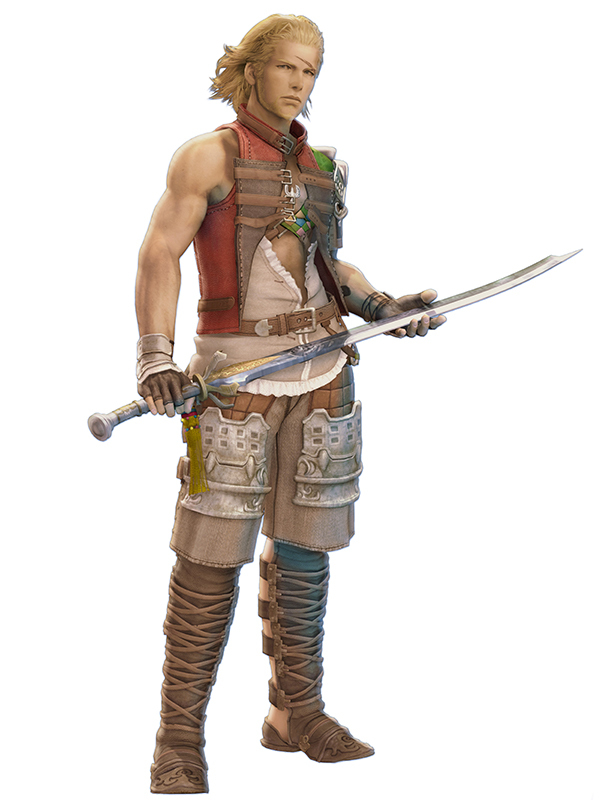 He meets Vaan and the others and accompanies them on their journey under the moniker of "Lamont." 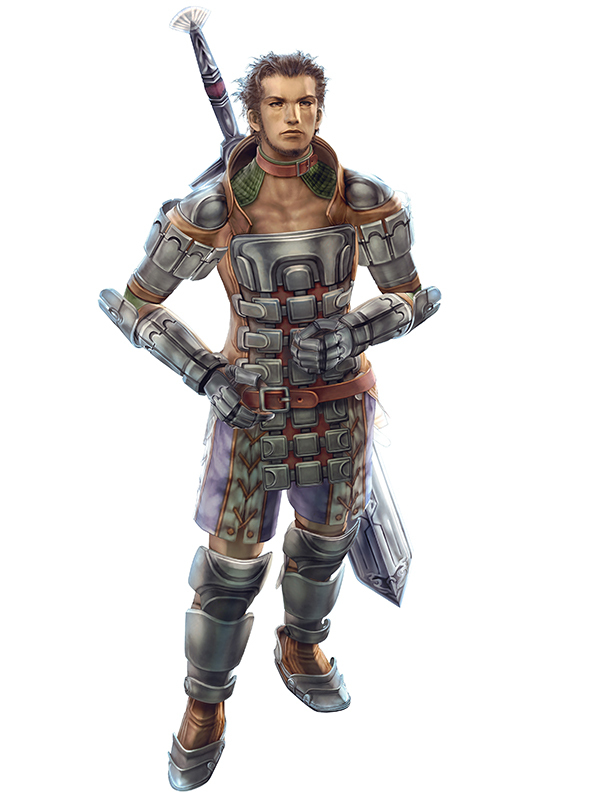 Vossler is a former captain of the Order of the Knights of Dalmasca who once fought alongside Basch. Two years ago, he learns of the king's assassination and flees underground with Ashe. 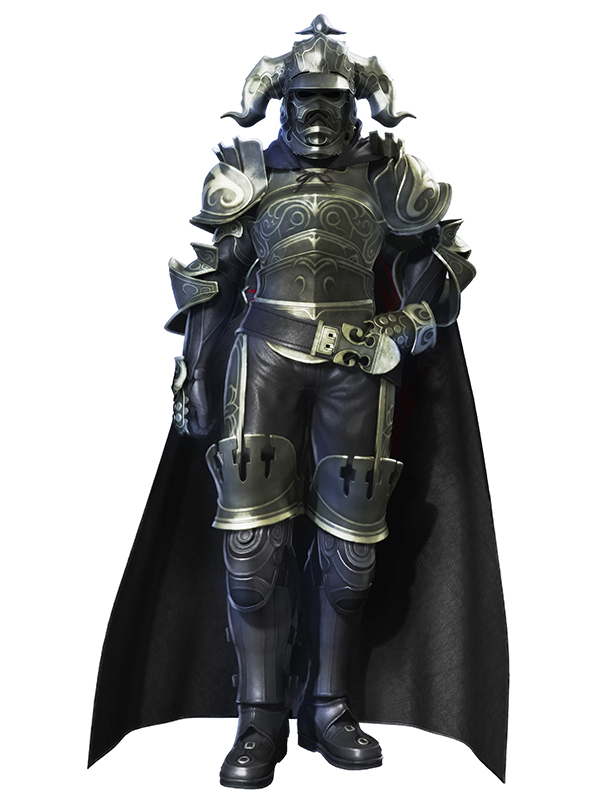 Reddas is the ruler of Balfonheim, though once a Judge Magister of the Archadian Empire. During the war two years ago, he unleashed the power of a nethicite shard and obliterated the capital of Nabradia, Nabudis, killing the entire population. His remorse leads him to keep a close eye on Vayne, to make certain his mistake is never repeated.